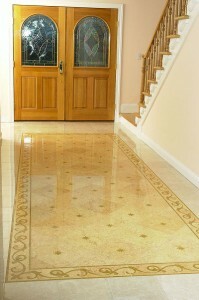 The right method for home floor repairing can be chosen only after the floor type and the severity of the damage are considered. 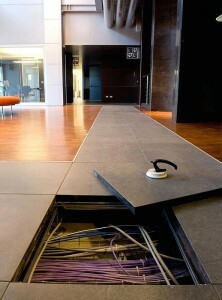 Ceramic tiles can be easily chipped by dropping objects on the floor. 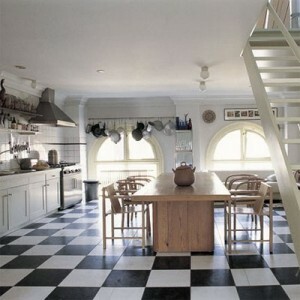 The best thing about ceramic tiles is that they can be replace without having to replace the entire floor. 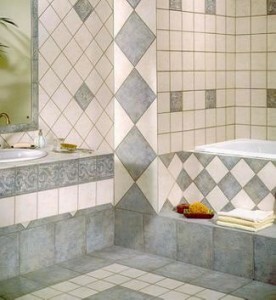 These tiles can be replaced by removing the grout and then by breaking the tiles into pieces. 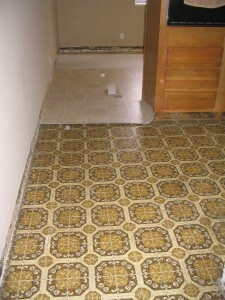 Then you’ll need to put another tile and replace the grout. Hardwood floor scratches aren’t that big a deal. They are quite easy to repair.The scratches can be filed with a caulk-like material that will make them disappear. 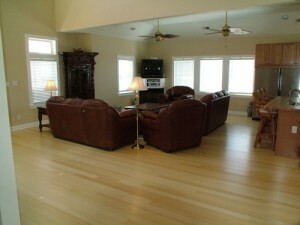 Most hardwood floor manufacturers offer repair kits according to the color of the floor. 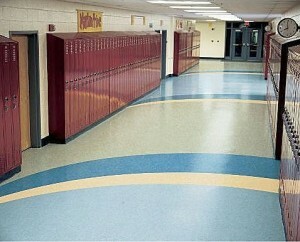 If you have no more materials, then you should visit the manufacturers site. 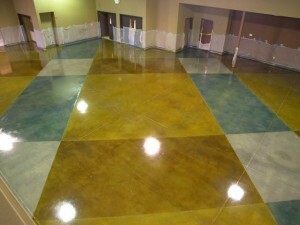 If the damage is more visible and cannot be repaired with fill material, then you’ll need to sand the area and then repainting it to look the same as the rest of the floor. Be careful because this process involves some experience in wood working. 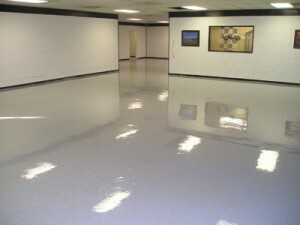 Vinyl floors are the easiest to repair and also the cheapest. All you need to do is peel one corner and then use a hairdryer to blow hot air underneath it. 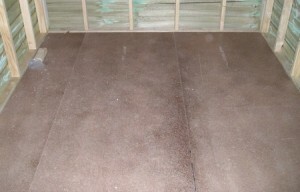 This will help moisten the glue and thus removing the tile. 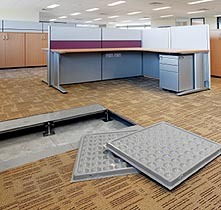 You can install another tile just as easy. 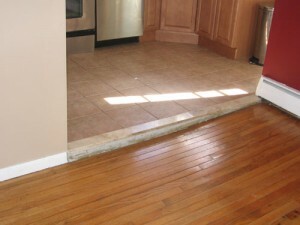 Floor repairs are inevitable in any home. 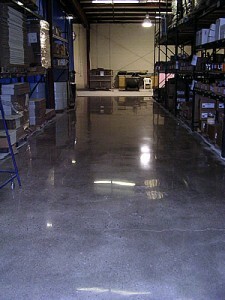 Floors are daily under abuse and they may get damaged. 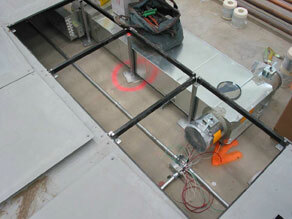 Don’t worry as repairs are not as difficult as they may seem. 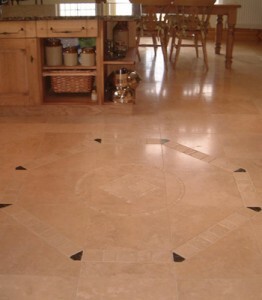 How much does travertine flooring cost?